Uncategorized | Am I Not A Child? The NYS is positioned to create the most radical pro-abortion State in the union. 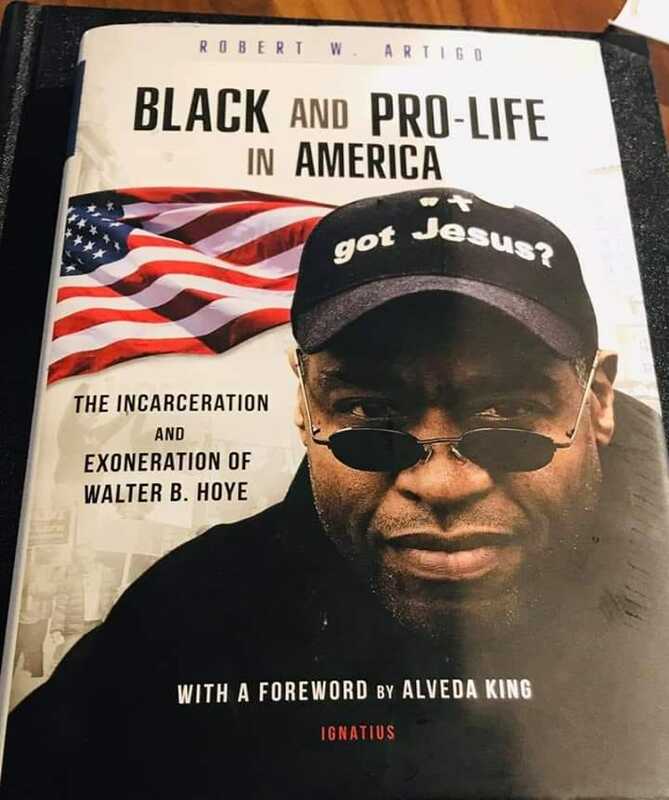 Join us on January 22, 2019, at 10:45 on the steps of 135 University Avenue, Rochester 14605 for a press conference with local pastors and community leaders and national pro-life leader Walter Hoye, author of Black and Pro-Life in America. 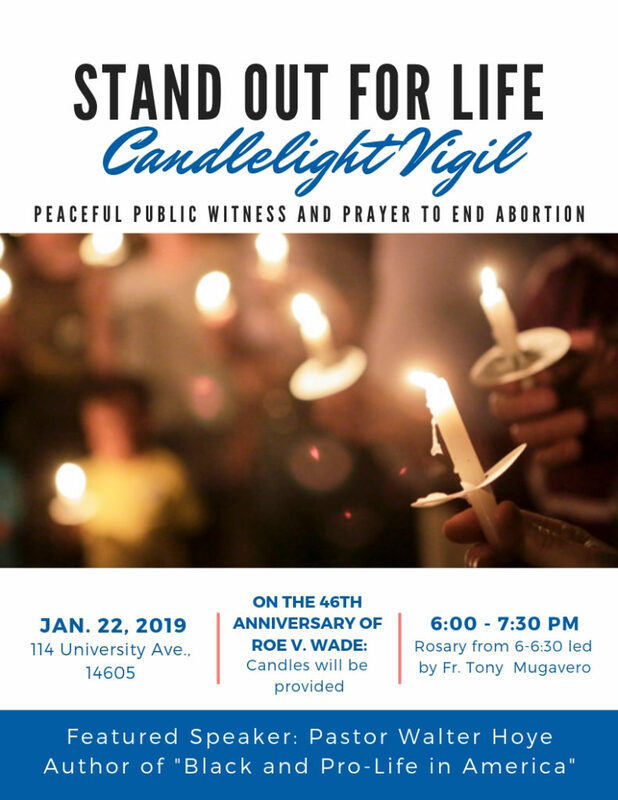 Later (6p -730p), Hoye will join hundreds of local pro-life advocates at 135 University Ave in Rochester, NY to mourn the murder of so many children and reject the passing of the Reproductive Health Act and the two companion bills which are sure to further devastate our communities. The abortion expansion bill known as the Reproductive Health Act (RHA) (S.240-Krueger/A.21-Glick) moves far beyond codifying Roe v wade with two of its most egregious points being the removal of the existing protections for children born alive following an attempted abortion and allowing non doctors to perform abortions. The Eugenics movement is alive and well and our humanity is paying the cost. The devastating cost of abortion is human life, human dignity and humanity. Across NY we have been seeing a decline in the black population choosing abortion. In NYC the rate was down from down from 116 abortions for every 100 live births to 99 abortions per 100 live births. In Monroe county abortions are down 15% which is 3 times the rest of the state. Statewide, 44.1% of all black pregnancies end in abortion. Outside of NYC it is 35.4%. In NYC it is 47.7%. The biggest benefactor of the 3 NYS Senate bills is Planned Parenthood whose clear intent is to target minority communities for abortions.  An intent made clear by their choice of locations for their “clinics”, which are mostly in neighborhoods with high numbers of Blacks and Hispanics” says, Ayesha Kreutz, Founder and Pro-Life Director of the Frederick Douglass Foundation of New York. We are honored to welcome back Walter Hoye to continue cultivating a culture of life, acceptance and hope instead of the death and rejection we see coming out of Albany. The group Am I Not A Child.com would like to begin with a Thank You. The “Fatherhood Begins in the Womb” Billboard along 490, going east near the Winton road exit, would not be possible without Peaceful Solutions and Ryan Bomberger of the Radiance Foundation. We are asking Fathers to step up in declaring and living the FATHERHOOD-BEGINS-IN-THE-WOMB lifestyle. We want to celebrate and encourage those men who are fathers to their children, their step-children, and their adoptive children. You do not go unnoticed. Abortion is not a just a “woman’s issue.” The person that the baby in the mother’s womb is destined to become is just as dependent upon the baby’s father as on the baby’s mother. Our communities are riddled with violence. Every time we turn on the television, we hear about some form of violence or another and then, like clock-work, some “Stop the Violence” campaign is paraded out or some new initiative is started. We are all for addressing violence, but this leads to two important questions. How can we talk about stopping violence when we teach that violence in the womb is fine? How can we pretend we aren’t joking when we say we’re against violence but then we give permission and sometimes even beg for violence on the most innocent and vulnerable in society- our children in the womb? Abortion is one of the most violent ways to die, and fathers have a role to play in stopping the trend of violence against the pre-born. Although many single parents bravely do all they can do to raise and love their children, the simple truth is that single-parenthood is not the best situation for our children or for our future. Fathers, where are you? We need you. It’s true that the government has failed miserably at protecting the rights of fathers. Presently, men have no legal say in what a woman does to his child in her belly. As well, the court system overwhelmingly favors the women in custody cases. While this may be necessary in some circumstances, this unequal weighing of rights in the court of law actually has the side consequence of alleviating the man’s obligation when it comes to children. Men need to realize that, while the court of law sees them as useless reprobates when it comes to children, they actually do have the obligation to step up and to fulfill their God-given responsibilities to provide for their children in every way possible. Boys that only live up to the expectations of the court, which are very low, are boys that fail to live up to any expectations. Manhood alludes them, and their babies get killed. Don’t be the father of a dead child. Go beyond expectations and deserve the respect a father gets by earning it. · 61% are women of color. So, on this Father’s Day, thank you to all the fathers that have manned up. For those on the verge of skipping out on manhood, respect and adoration is your reward for manning up. For men who step up for children that have been abandoned by their biological fathers, Thank You, are just as valuable and should be just as adored and respected. Fatherhood is fatherhood. According to the NYS Pram Survey (Pregnancy Risk Assessment Monitoring Survey) asking 2,636 women if they were pushed, hit, slapped, kicked, choked or otherwise hurt during the 12 months prior to pregnancy, 3.3% responded yes (4.3% of non-Hispanic blacks) or 4.5% excluding NYC (6.3% non-Hispanic blacks). Asking the same question to the same respondents about physical abuse during pregnancy, the percentages only drop slightly: 2.5% reported yes (2.9% among non-Hispanic blacks) or 3.4% excluding NYC (3.9% non-Hispanic blacks). According to the June 2010 Journal of Obstetrics and Gynecology article Intimate Partner Homicide Among Pregnant and Post -Partum Women by Dr. Diana Chen and Isabelle Horton, PhD, homicide is the number one cause of death among pregnant women and 1st year postpartum women. Women under 25, African American women and unmarried women are at a higher risk. These deaths most often happen within the first trimester. The most common method is firearms. In addition, the Center for Disease Control and Prevention’s National Violent Death Reporting System (2011) reports that 3 out of every 100,000 pregnant women have cause of death as homicide. Again, unmarried, women under 25 and black women have a higher risk. These statistics justify the visual and message on the billboard. In addition, the image on the billboard projects a positive image that reflects love and compassion. Plus it is captivating and emotional.